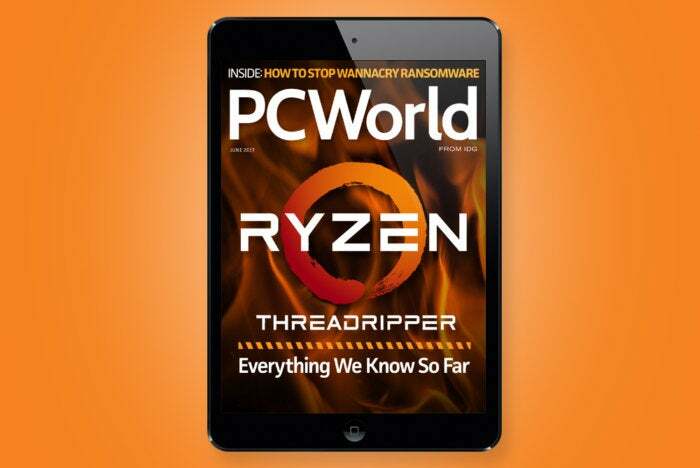 We share everything we know about AMD'S Ryzen Threadripper— possibly the most powerful consumer CPU ever introduced. Plus, Build 2017's biggest reveals and our full Samsung Galaxy 8+ review. Watch: Meet Windows Defender Security Center and learn about other Windows 10 privacy settings in the new Creators Update. See our full Samsung Galaxy 8+ review and the Galaxy 8+ in action with DeX dock and as a desktop PC. Plus, hands-on with ShapeScale 3D body scanner.